In a recent interview with Variety, “Days Gone” creative director and writer John Garvin says the game is interactive post-apocalyptic fiction. 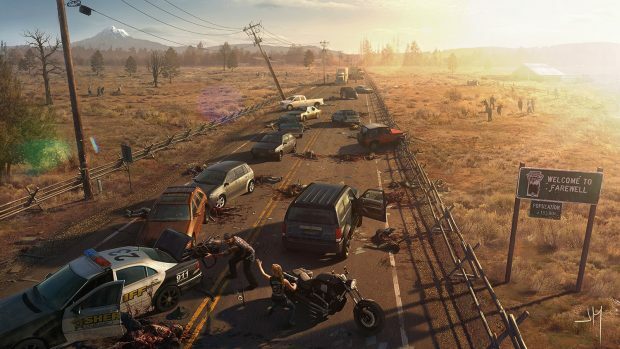 It blends survival horror with a story told through the journeys of a motorcycle one percenter. Come its PS4 release date, Days Gone will present a compelling narrative. 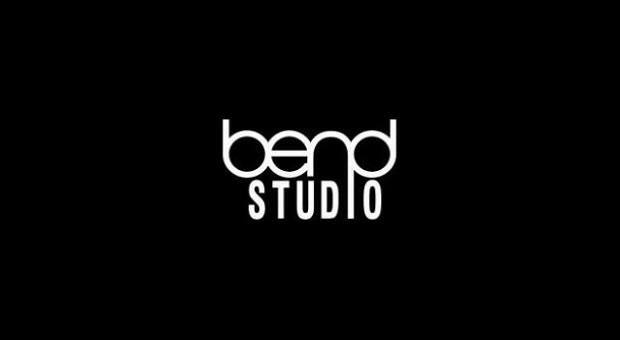 Garvin expressed his love for other open world games such as Far Cry and how SIE Bend is taking a new approach to storytelling in an open world on PS4. In games like ‘Far Cry,’ and I love that game, they have so many activities it can be distracting. We made a conscious choice to focus everything around the theme of the game. He went on to discuss how the mechanics in PlayStation 4’s Days Gone will function in relation to the open world. We don’t have a fishing mini-game where you can go explore all of the lakes and ponds in the game, for instance. We do have hunting in the game because dangerous animals are constantly a threat and hunting helps build on that sense of a constant threat in the world. It was a design and thematic choice. 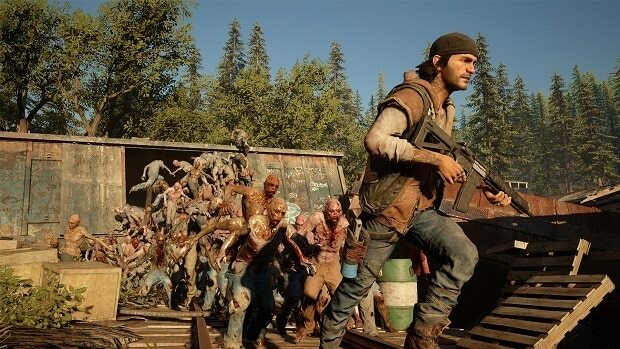 Garvin went on to describe the main story in Days Gone as something that drives the game forward, but players will get the chance to dive into side stories about the protagonists past, his friends, and his wife. Certain story beats will unlock larger areas to explore. 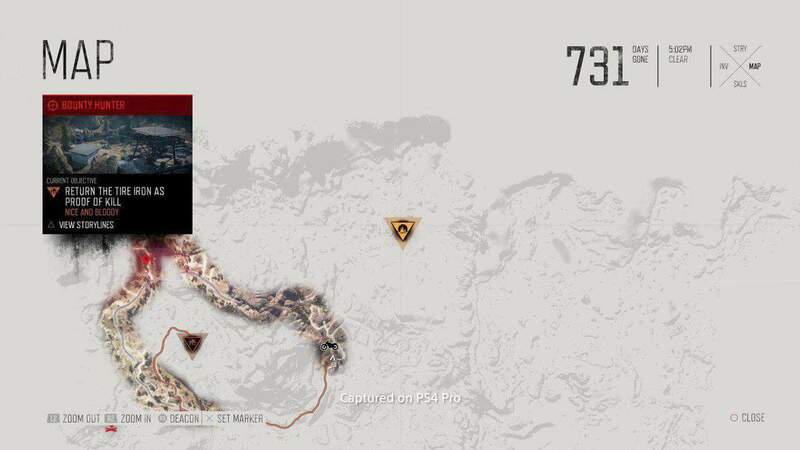 Garvin estimates that there are about 20 hours of pure gameplay in Days Gone without even touching any story. 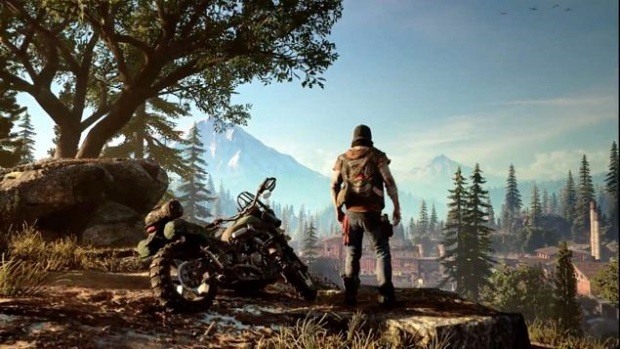 Days Gone definitely sounds exciting from what Garvin has said, we can’t wait to see the live and dynamic Days Gone open world when it officially comes out. 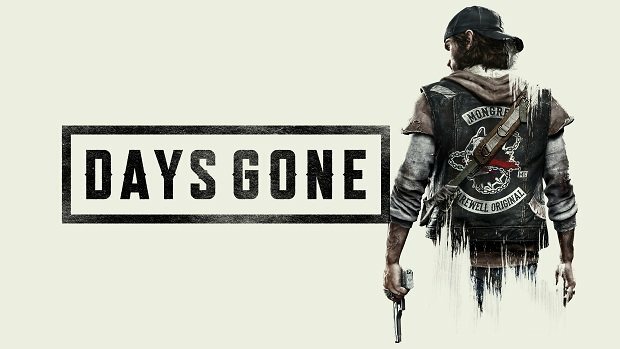 Days Gone release date is April 26 for PS4 and PS4 Pro.